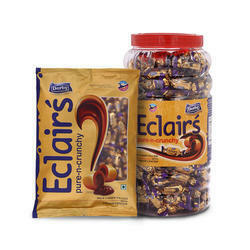 We are one of the leading manufcaturers & exporters of Golden Eclair Toffee. 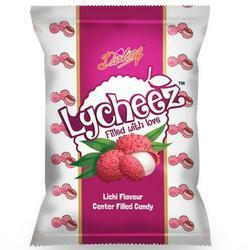 We are manufacturing Heart shape litchi flavoured candy with liquid center. As well we are the manufacturers of sugar boil confectionery. 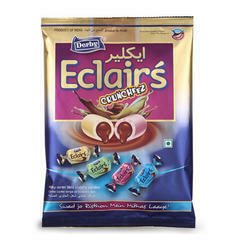 We are one of the leading manufacturers & exporters of Eclairs Crunchy Toffee. Looking for Centre Filled Toffees ?